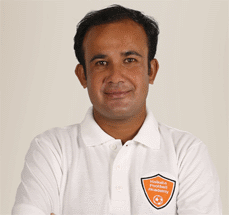 AFC ‘C’ License, Pursuing AFC ‘B’ License. 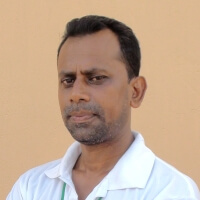 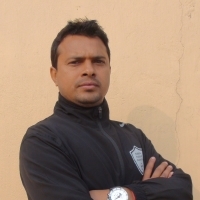 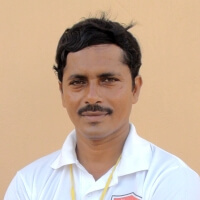 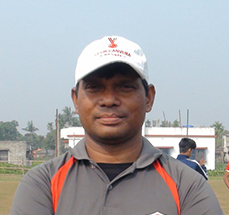 Pursuing AIFF ‘D’ License, After the initial coaching under Santosh Kumar Mondal (Begumpur Bibipur High School), got coaching under famed names like P K Banerjee, Amol Dutta, Sayed Naeemuddin, Mridul Banerjee, Md. 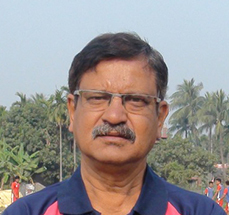 Habib, Johar Das, Tapan Jyoti Mitra etc. 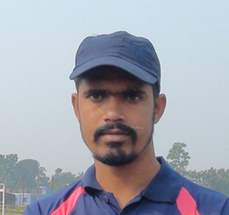 “Shera Player of 1997 era”. 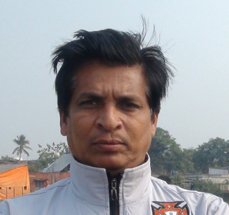 Playing achievements includes IFA Shield Champion 1997, 1998, Champion Seychells International – S. Africa 1997-98, Champion Santosh Trophy 1997-98, Champion Durand Cup 1998, I-League with East Bengal 1997-98, Mohun Bagan 1998-99, Mohammedan Sporting 1999-2003.